I have a Polaris Razor and love to go camping and ride it at the dunes. I ran for Peak and Orion when I was young, but this is my first year since turning pro. The dependability of the product and the support at the track is top notch. 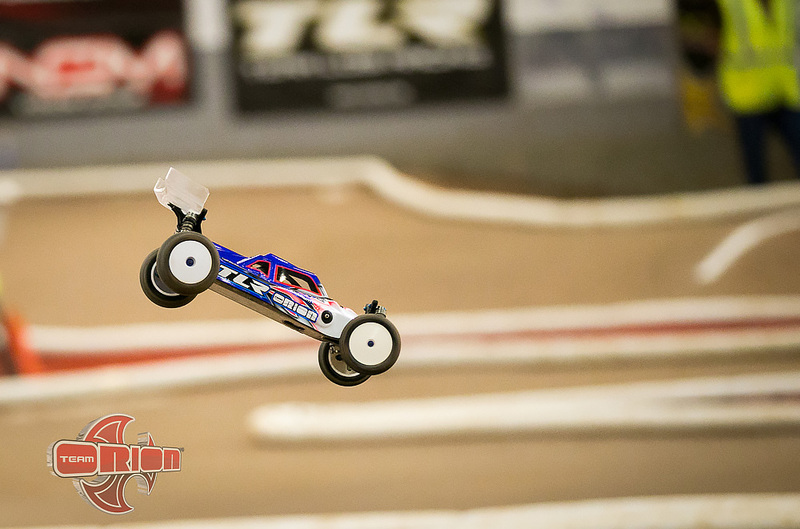 Last year at the JConcepts race in Chico, I got the full Team Orion experience and I was sold. I felt at that point I made the right choice. I think the first and most important thing is to have fun. This is for fun and keeping it fun is really the only thing that matters. Thank you for your time Ryan and good luck at the races!! 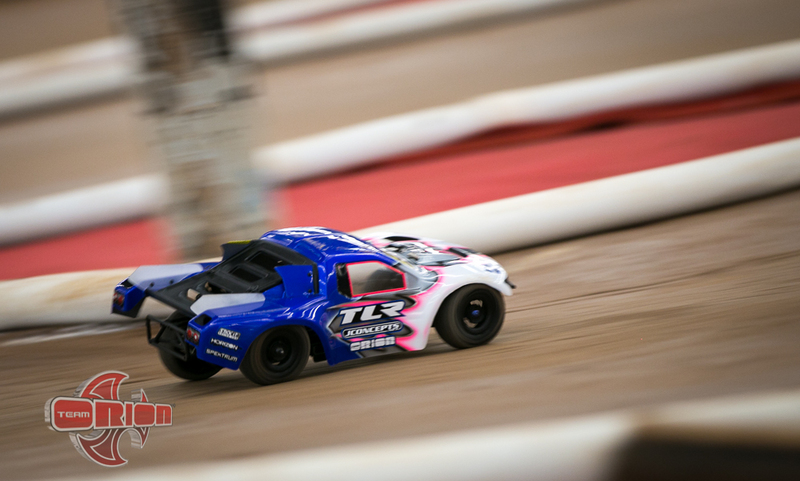 Tags: 1/10th, 2015, 2wdmod, interview, jconcepts, maifield army, nationals, offroad, q&a, roar, ryan maifield, team orion, tlr. Bookmark the permalink. Made it there just in time to see Thomas Tran and everyone getting their trophies. 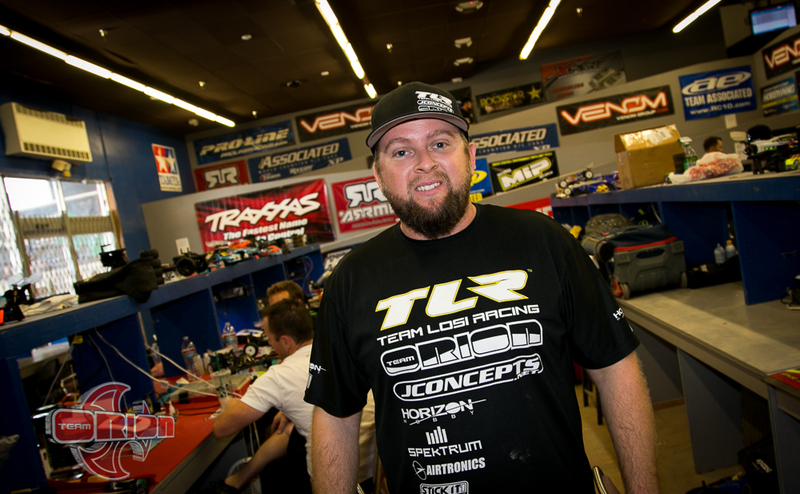 Tanner Day won quite a few classes, was hoping to have seen more guys’ from TRCR representing!